Looking for a Mobile DJ in Cumbria & South West Scotland to spice up your night? Book Reflex Disco Entertainments for everything from a wedding disco to Karaoke. 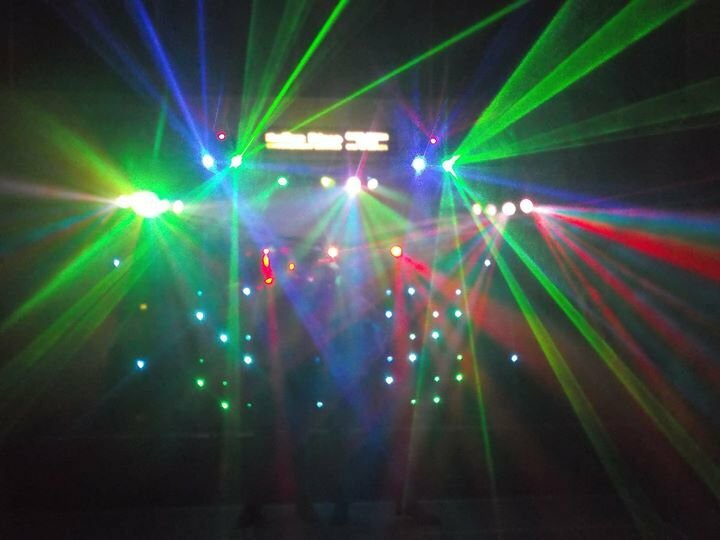 With over 25 years experience in providing Disco entertainment raging from Schools & youth clubs all the way to Pubs & Clubs, we offer a professional & reliable service for any occasion. We mainly cover Cumbria & S W Scotland, but are willing to travel further afield. As all parties are different please contact us for a quote for your function.